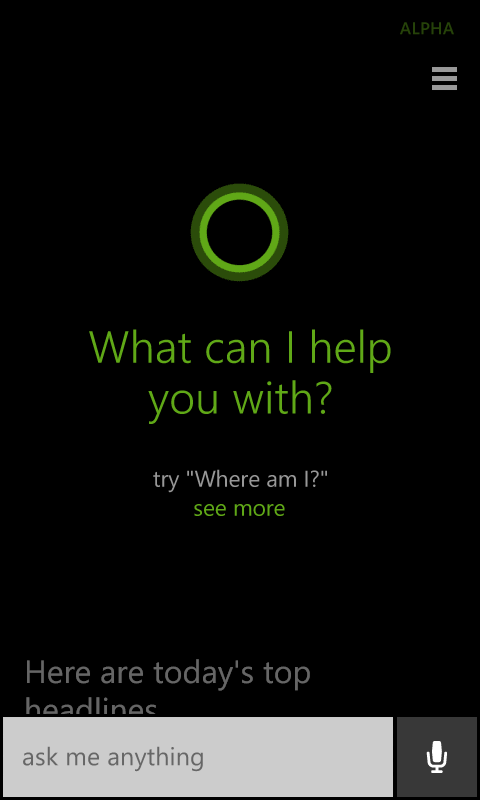 Home / Trick / How To Get Cortana Alpha In India. 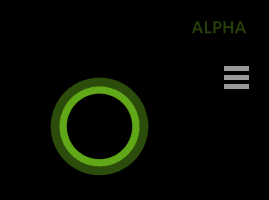 Cortana Alpha is the previous version of beta.Mostly they are same.They are having only one major difference, that is Cortana alpha cannot sing for you.It is still a learner and so it cannot do all things cortana beta can do. To activate cortana alpha in India first u need is the latest Os that is Windows 8.1 and above. Here is the way u can get Cortana alpha in India. 1. 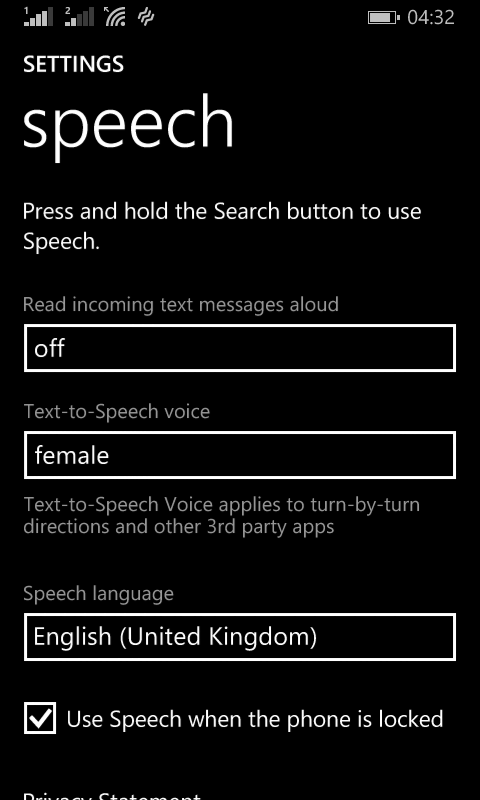 Go to settings > Speech.In that select English (United Kingdom).This will download (approx 16 mb) of speach. 2. After speech is downloaded and installed,Restart your phone. 3. 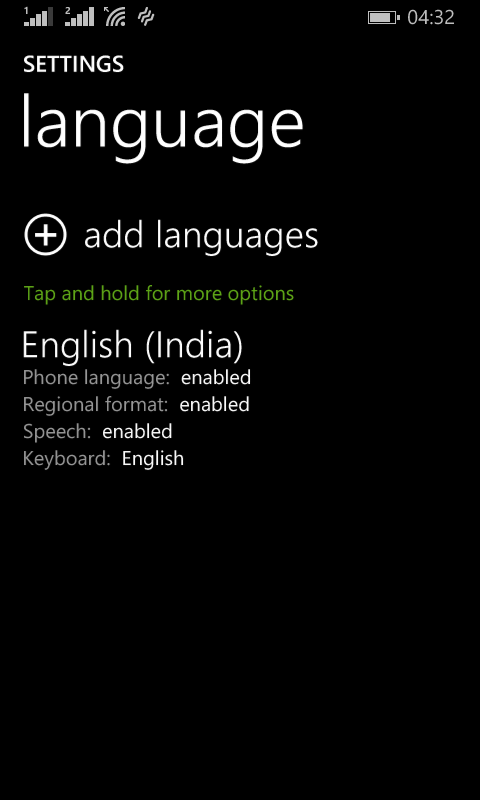 Go to Settings >Language.In that keep English (India). 4. Now turn on your internet(either WiFi or data connection) and turn on your location. 5. Now go to settings then swipe right,You will see the first option Cortana. In.In that turn it on which will ask few questions.Click yes ... yes ... then it will show a message "Absorbing entire internet"Let it finish the process. 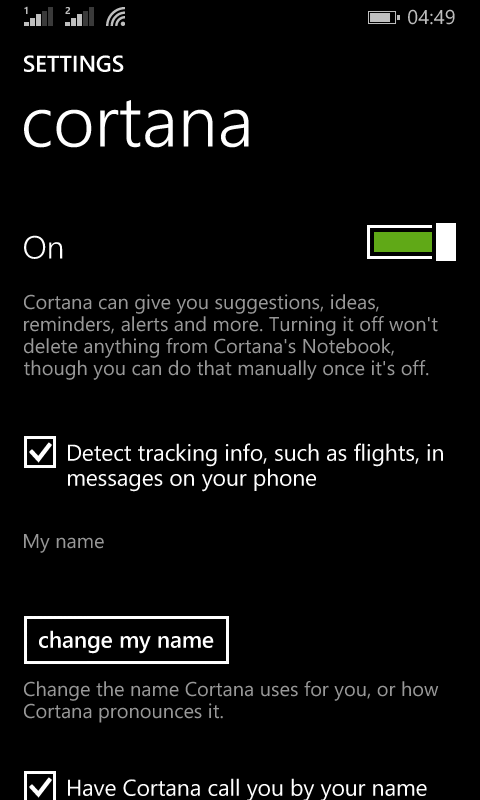 6.You are now having cortana alpha.Just click in search icon in navigation bar or click on cortana in app list. 7. Ask her anything u want. Want Cortana Beta On your Phone? Head Over Here.